In May 2012, Fiat Tata Joint venture changed their terms related to the sales, distribution and service of Fiat cars. Earlier, Fiat cars were sold, distributed and services by Tata facilities, service centers and showrooms across India. Post this change, Fiat India announced that then onwards, they will open exclusive sales and service network of Fiat cars in India and will create an Independent company under Fiat India to manage this. Since then, Fiat has opened few exclusive showrooms and it has opened its first Fiat Exclusive Service Workshop in India in Pune, India on 7th September 2012. Fiat India has decided to go solo on sales and service because it felt that the customer experience which Fiat customers deserve is not being delivered by Tata sales and service network, resulting in low sales of Fiat cars in India. The target buyers of Tata and Fiat cars are much different as Fiat is considered a much premium brand, so the sales and service facilities under the same roof might be hurting the customer experience for Fiat customers. 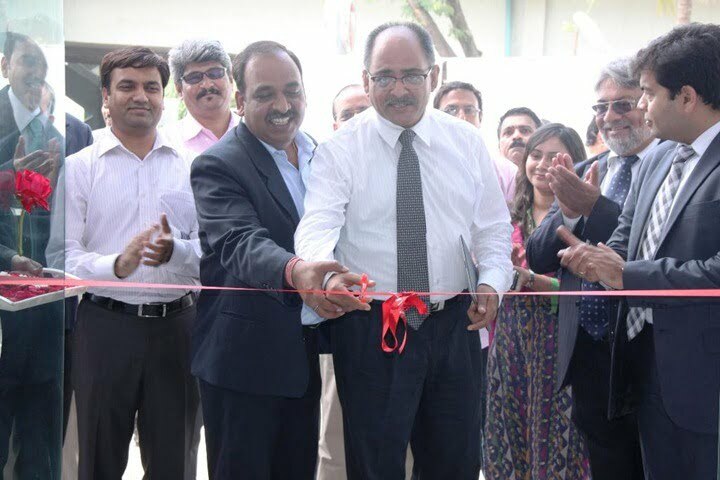 The first Fiat exclusive workshop at Pune, Millennium Drive was inaugurated by Mr. Ravi Bhatia ,Head- Business Development and Mr. Neelesh Naik , Managing Director-Millennium Drive. 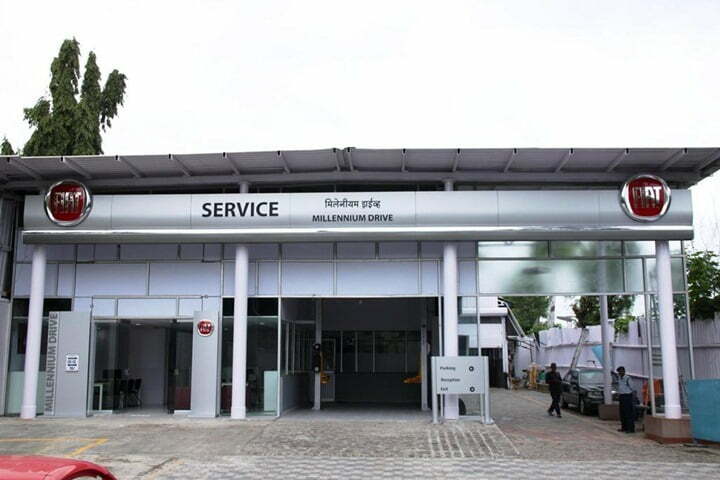 The Millennium Drive Fiat service workshop in Pune is spread over 20,000 sq.feet of area with state-of-the art equipment and skilled workers to deliver high quality of service and good customer experience for Fiat customers. After sales service of Fiat cars from Tata service centers and workshops has been one of the major areas of concern with Fiat customers as the experience of getting their car services has not been so delightful as expected by a premium car buyers. The Fiat exclusive workshop at Pune offers remote sensing diagnostics, crash repair system, round the clock service, body shop, paint shop, wheel alignment and balancing, car wash, tyre change, polishing and other service facilities for Fiat cars in India. We will keep you posted on more updates from Fiat India, stay tuned.